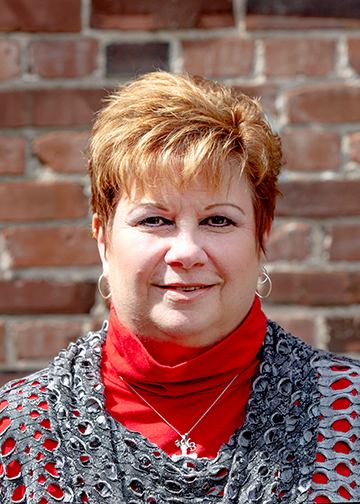 Harriet L. Hobbs is the President & CEO of the Greater Darlington Chamber of Commerce. Harriet oversees the day to day operations of the organization which is dedicated to strengthening the business community of the Darlington, Lamar, and Society Hill area through promotion, advocacy, connection, and education. Harriet works with business partners and executives in the community to foster positive growth, facilitate positive movement, and strengthen the economic vitality of our communities. Ms. Hobbs was born and reared in Winnsboro, South Carolina and graduated from Richard Winn Academy. She is the youngest daughter of the late Ralph and Dot Hobbs. Harriet spent the next years of her life at the College of Charleston where she majored in Special Education. Loving the lowcountry, she remained in Charleston and taught Special Education at Albemarle Elementary School. Harriet went back to school and received her Paralegal degree, as well as her Insurance Adjuster’s license, and was a Manager for The State Accident Fund for 10 years. She later went back to school and received her instructor’s certificate and traveled the United States for Policy Management Systems Corp. instructing insurance adjusters on insurance software. Harriet wound up at the Greater Darlington Chamber of Commerce as a Board Member while being employed by Pee Dee Health Care and later was named Chairman of the Board. The Chamber and Darlington became a passion, that she wanted that passion to become her “last” career.